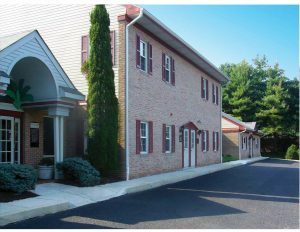 WCRE is proud to have exclusively represented Wexford Real Estate Holdings, LLC in their recent acquisition of the Wexford Professional Center located at 1949 Route 70 East, Cherry Hill, Camden County, New Jersey. Wexford Professional Center is a +/- 13,000 square foot two-story multi-tenanted office property anchored by AdvoCare Pediatrics and Paul Adler Family Dentistry. WCRE Property Management Services currently oversees the asset.